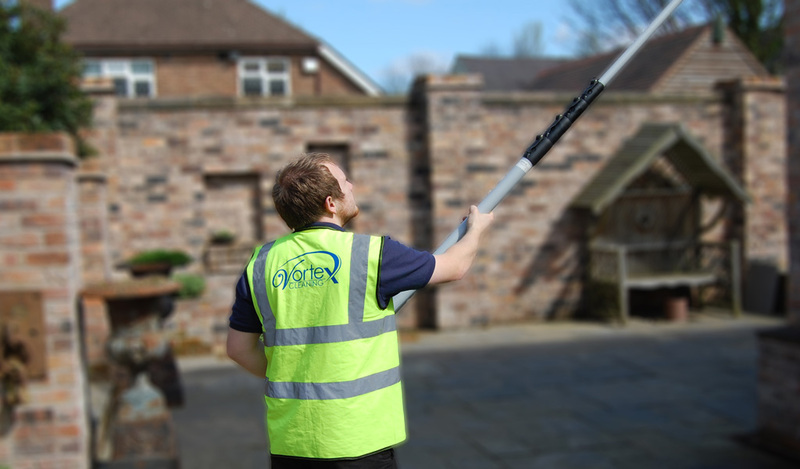 Based in Telford, we pride ourselves in attention to detail and our specifically designed service to provide the best window cleaning package. Our trusted and experienced staff work in between the hours of 8am and 6pm, however upon request can provide a cleaning service outside of these hours. 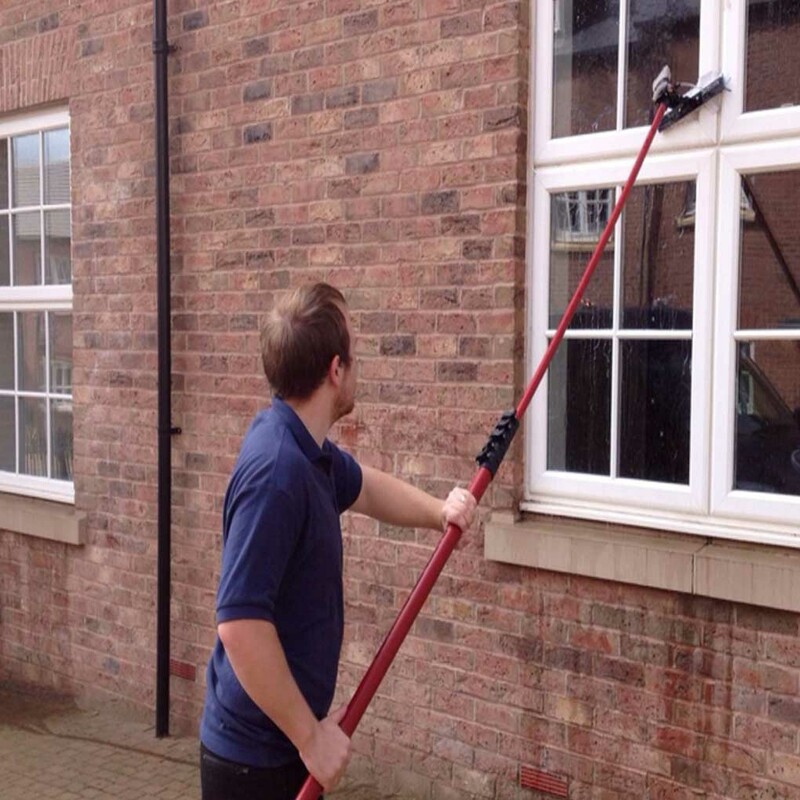 Vortex cleaning guarantees to find you the most cost effective solution to any window cleaning task. 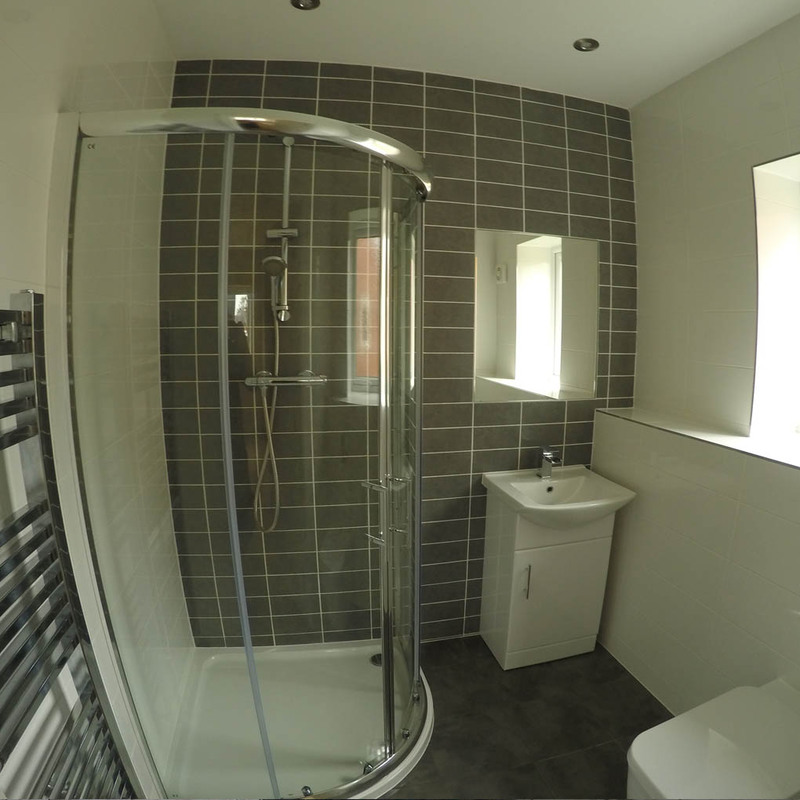 We offer fixed affordable prices, and clean window frames at no extra cost. 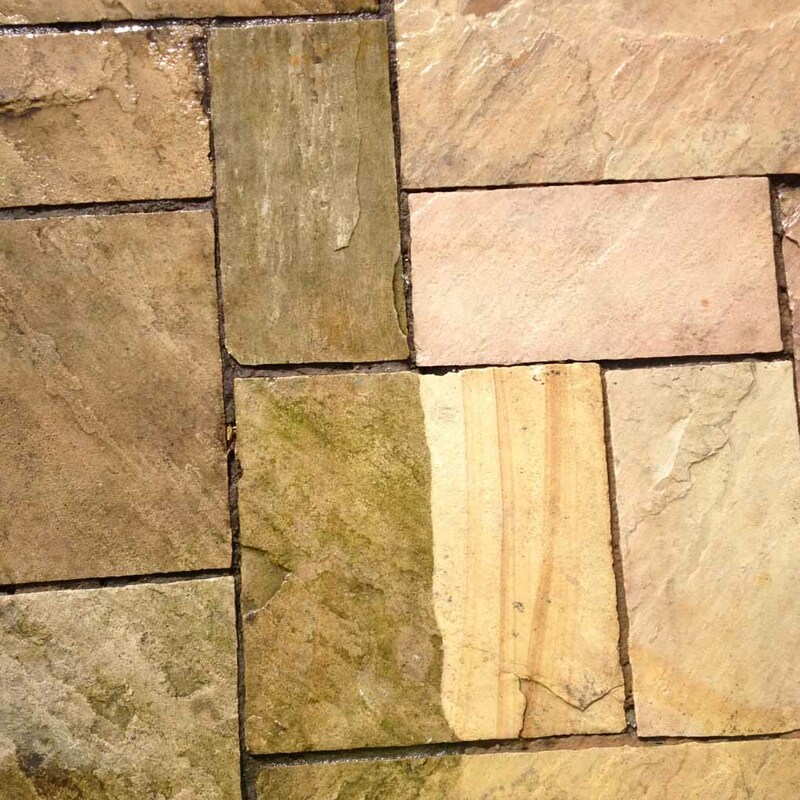 Over time, your block paving can become dirty due to day-to-day activities and the British weather. We use the latest high-pressure surface cleaning equipment, along with our existing expert knowledge to restore your paving back to its original state. 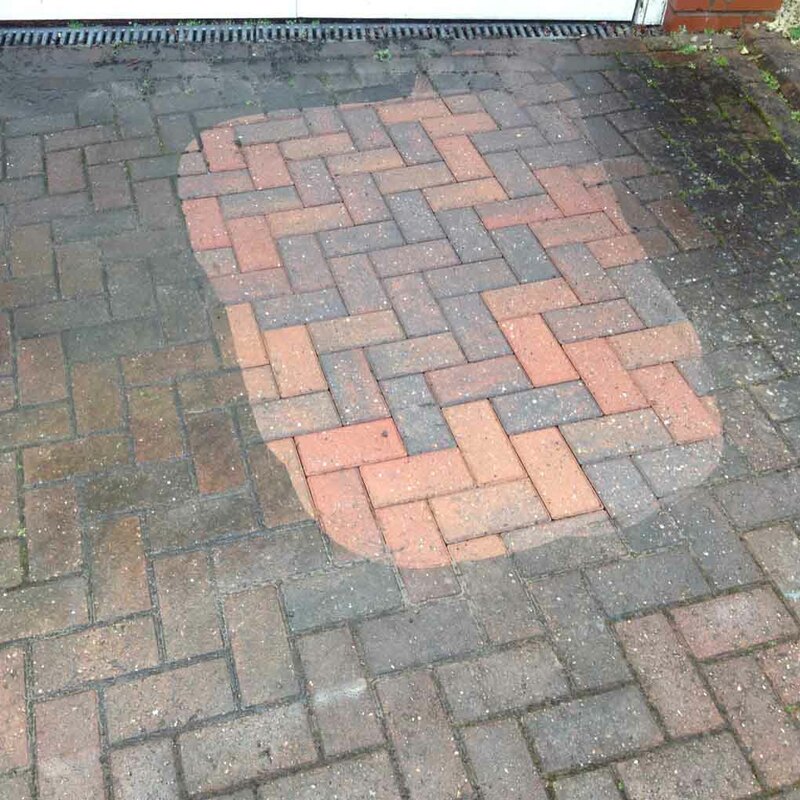 Our technique’s combines to clean block paving without damaging the underlying surfaces, which is a reoccurring problem with the incorrect source of equipment. Over time the condition of your tarmac and slabs can begin to depreciate. 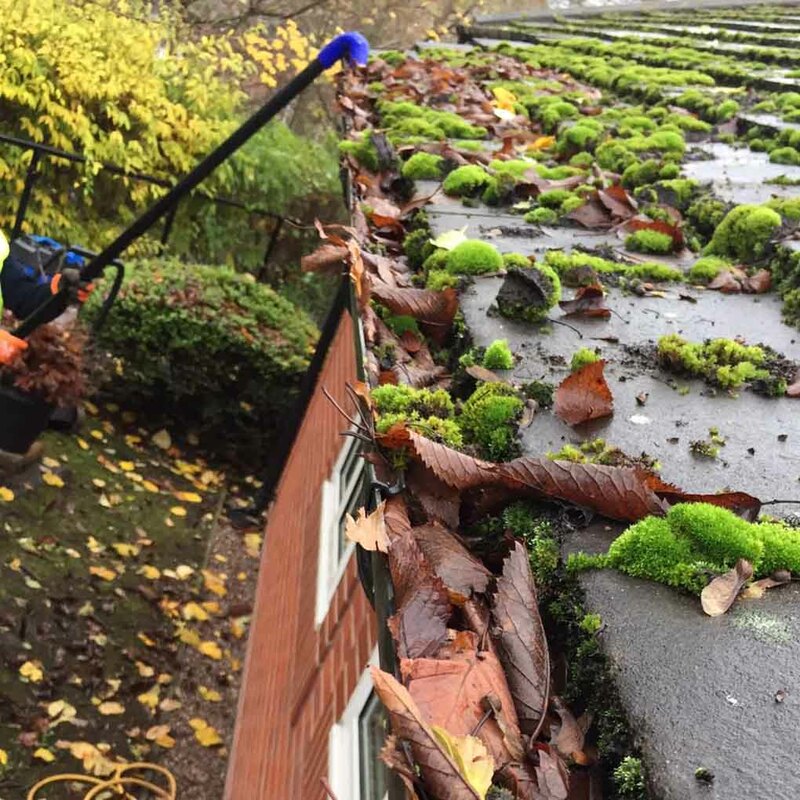 This is due to the build up of untreated moss and dirt, and should be treated using the best services. The appearance will begin to worsen and will become very unsightly. The underlying layers can subsequently be damaged, and can only be resolved with the finest service. 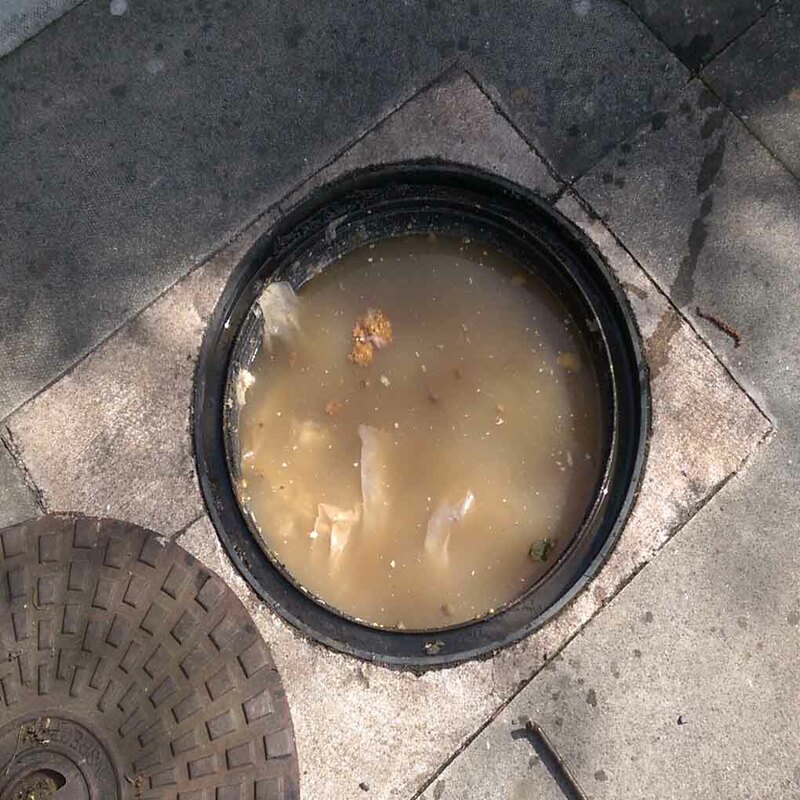 If not treated appropriately, these areas can be costly to either repair or even replace. We provide a service that ensures a successful upkeep of these surfaces using the best resources. 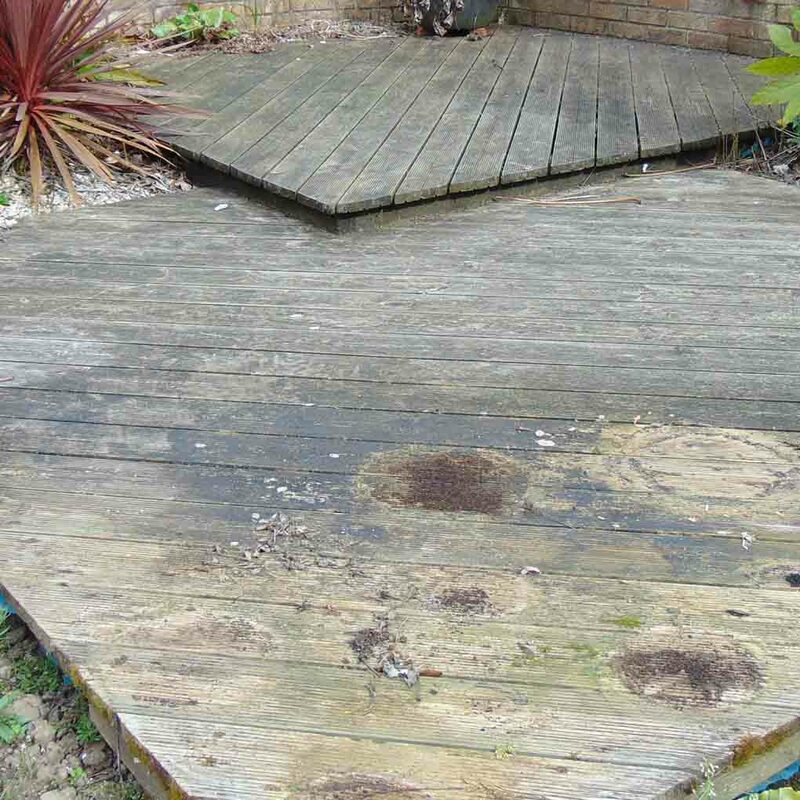 Over time the condition of decking can depreciate due to the build up of both moss and dirt. Not only will they look unsightly, but the underlying layers can subsequently be damaged. If not treated using the best services, then these areas can be costly to repair and replace. We provide a service that ensures a successful upkeep of these surfaces using the best resources. Your conservatory is bound to be the focal point of your home, which provides light and comfort in your property. In order to maintain a light and airy atmosphere, keeping it clean will ensure the condition is of the best standard. We offer a comprehensive service in Telford that is tailored to suit your needs, fulfilling your expectations of an excellent package. 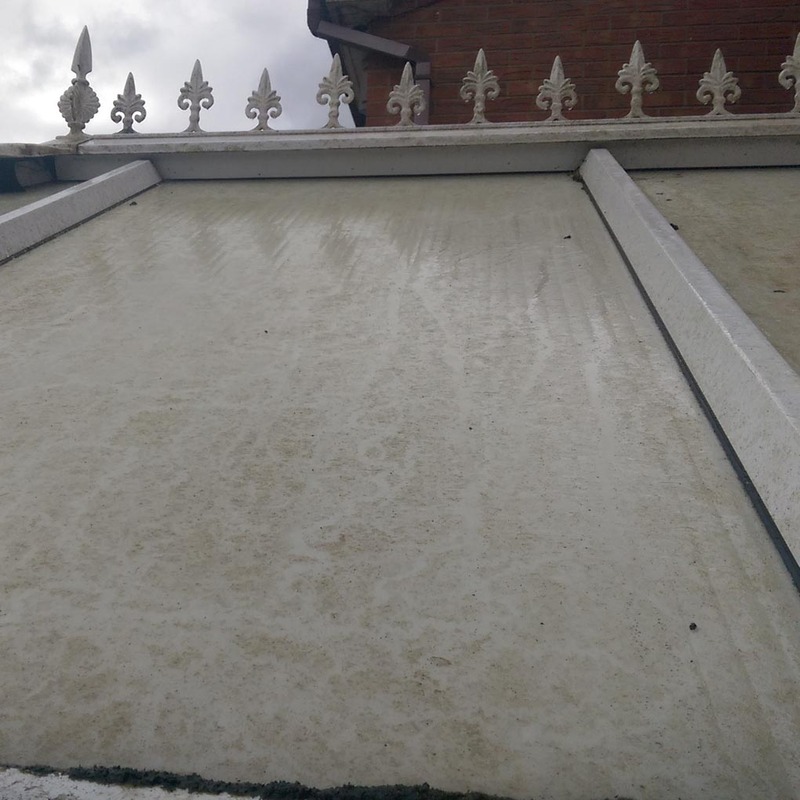 Using chemicals that are safe on UPVC, we can ensure the elimination of any potential leaks or damage to your conservatory. Here at Vortex Cleaning, we acknowledge the imperative logistics of the upkeep of solar panels. Most Manufacturer’s warranties state that maintaining the condition of your solar panels by annual cleaning is a minimum requirement. This is because it is proven to increase the efficiency of your solar panels and therefore save you money. 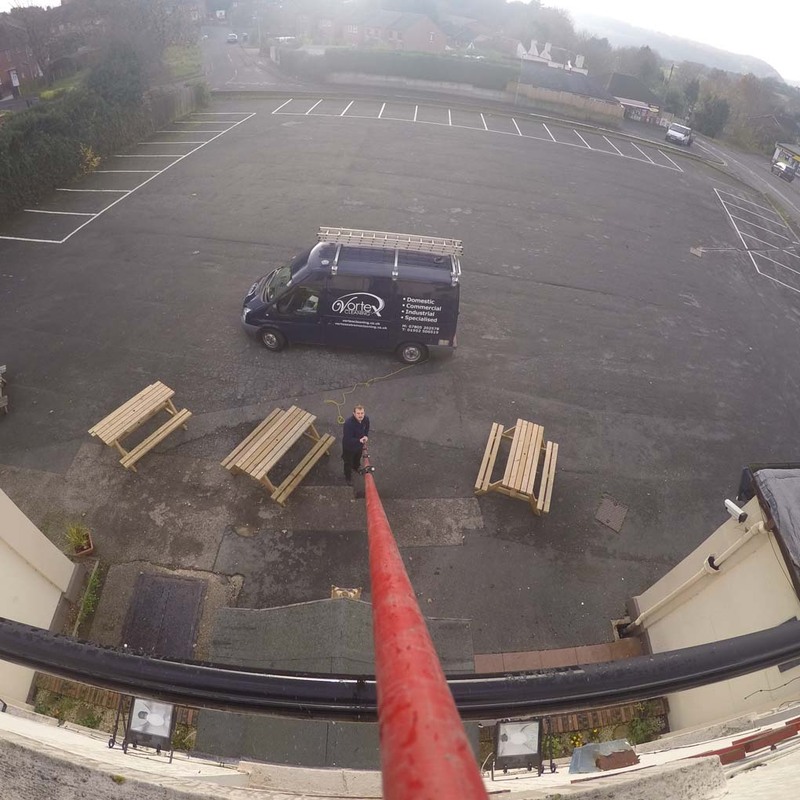 We can provide a service that ensures your solar panels are maintained to the best standard. Using a combination of both expert equipment and expertise, we clean your solar panels to the highest quality and maintain their condition. When moving out of rented accommodation, the property is required to be cleaned to its original standard. This job is extremely time consuming, so not everyone has the time to complete this task to their best ability. We can offer a cleaning service for landlords, or tenants that require pre tenancy or end of tenancy cleans. Our fast and reliable service can be tailored to both the amount that needs to be cleaned, and at a time that suits you. For customers reaching the end of their tenancy, we can deliver your service on the day or week of handing back the property.